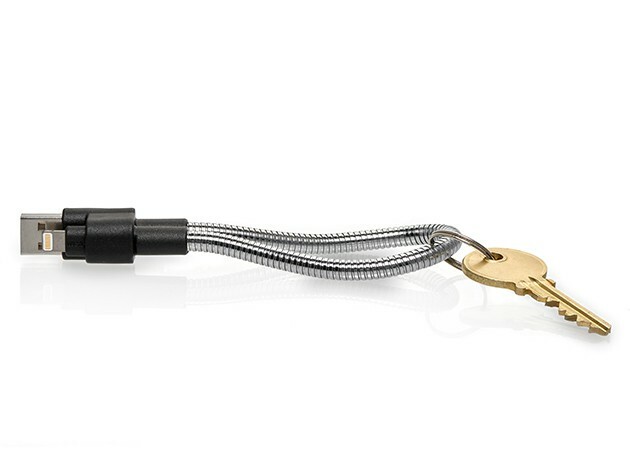 This MFi-certified Lightning cable is also one tough keychain. 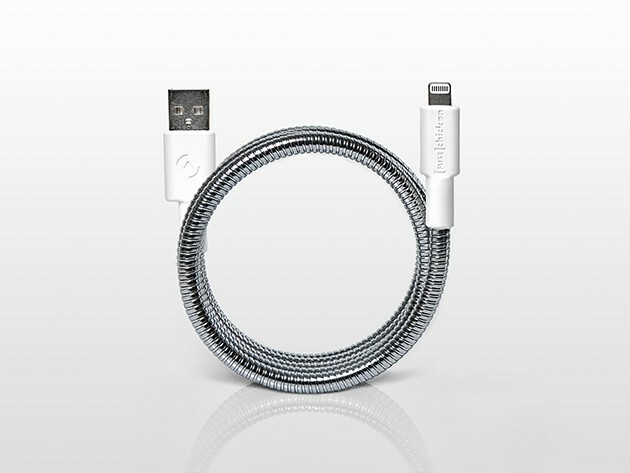 The tough-as-nails lightning cable can be folded into a keychain or clipped onto anything from your belt loop to your backpack, making it an always-handy cable that you’ll never forget to leave at home again. The tough little loop is made of super durable, industrial-strength steel, meaning it’s basically impervious to fraying. Plus it carries Apple’s quality approval with MFi-certification. This entry was posted in Apple news and tagged Apple-Approved Lightning Cable, iRumors Store, Lightning cable. Bookmark the permalink. iPhone 6s to have ‘3D Touch’ three-level, next-gen Force Touch interface.